A destination straight out of your dreams, Maldives is where this holiday is going to take you! It is every traveller's delight. Sunny days, soft white sands, turqouise blue waters and tall swaying palms, experience it all staying at the Kurumba Resort, which offers excellent services and facilities to its guests. Swimming, sunbathing, watersports, and a host of recreational activities await you at this Kurumba beach heaven. Get this holiday today! The Republic of Maldives is a gorgeous patch of nearly 1200 coral islands that makes the Laccadive Sea a heavenly place to be. Coral reef, lagoons and fabulously white beaches make it look like a piece of heaven on earth. With no care for what is to come, the Maldivians indulge in luxury. Gorgeous resorts with water bungalows and villas, underwater restaurants, and state of the art diving excursions all make it an expensive holiday. 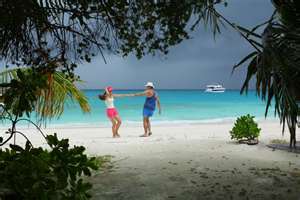 While Maldives is one of the best beach and diving destinations in the world, it is not a party town. It is an Islamic country and alcohol is illegal. So are swimsuits. But you can have both only if you are in a resort. The nightlife is tame but you can make up for it by going shopping. It has some lovely products that you can take back home. The handwoven mats, pretty boxes with lacquer work and dhoni models (traditional boat). If shopping does not do it, go for marine sports like surfing, scuba diving, snorkelling, night fishing, windsurfing and water skiing.  Worked in Kolkata Red F.M as a radio Jockey for 2 years. 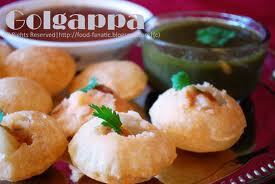  Worked as a sale executive in Skoda (Jia auto) for 1 year. 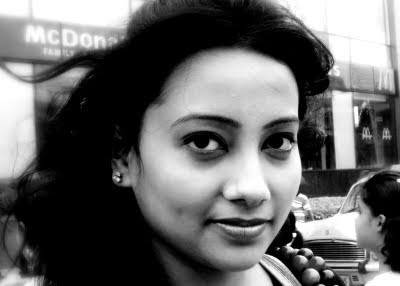  Worked at Kolkata T.V as an Anchor for a year.  Anchored Auto fair of Ranchi.  Being a guest R.J. of big F.M. Kolkata.  Anchored celebrity shows of Usha Uthup, Shwan Kenworthy, Salman Khan, Jessica Randhawan.  Anchored show for IPL Sony Entertainment television with Shahrukh Khan.  Anchored show with Sonnel Chuahan.  Anchored shows with television stars such as Balika vadhuserial- Anandi, Mile Jab Hum Tum -Samrat, MT.V ROADIE season 6 winner Naouman.  Anchored 3 presentations for Skoda auto seminar.  Anchored seminars for SIMENS.  Participated in beauty contest 4 times.  Being official grooming partner of IEM College for intercollege fashion show contest.  Being brand ambassador of Trigger Jeans, and Akansh beauty product.  Diploma of Anchoring, Acting, and Radio Jockey.  Dance and music training.  Awarded as the best face of the week by LOREAL 2009. 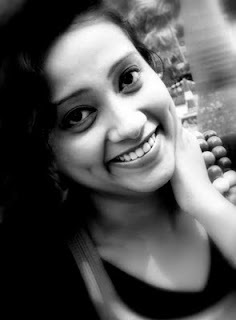  Awarded for the best smile in Bengal beauty contest2006.  1st runner up for Kolkata 19-20 beauty contest2007.  Awarded as the Beautiful Woman of the evening in the intercollege fashion show.  Awarded for the best poster making from NSHM COLLEGE 2007.  Awarded as a smart anchor of the evening by Times of India2009.  Awarded as the best new comer theater actor for a documentary film 2008.  Awarded as best dressed woman by SIGNATURE 2010. 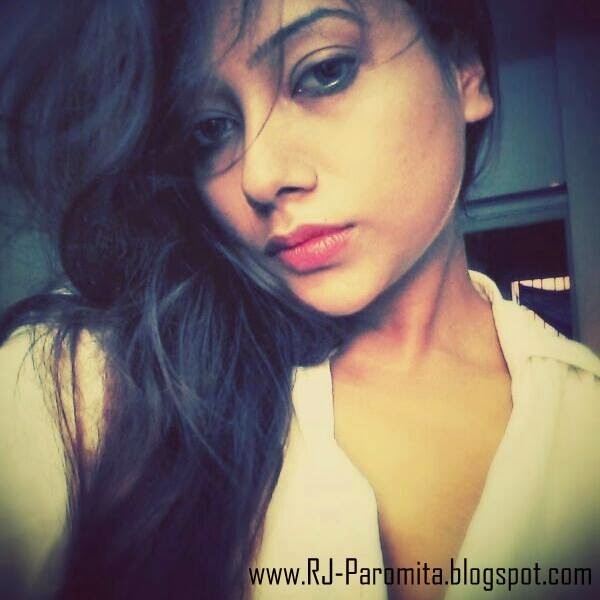  Winner of KOLKATA TEEN DIVA 2007. Awarded as the best face of the week by LOREAL 2009.  Awarded as the Beautiful Woman of the evening in the inter college fashion show.  Awarded as a smart anchor of the evening by Times of India 2009. I will be glad if you visit my blog and join my site via Google Friend Connect. Your support will be highly appreciated. You too have a Great post. A well written post, I liked it ! I always keep in touch with your blog and going to bookmark also. Escape into a world of pleasure, fun and fantasy only at the new Resorts in city of haridwar. Book your resort room online. Aalia offers an unparalleled intimate experience while providing an impeccable level of service, discreet and unobtrusive. Aalia Resort Haridwar India the complete luxurious resort in north India beside of himalaya and the near of rajaJI national park make a world class experience.